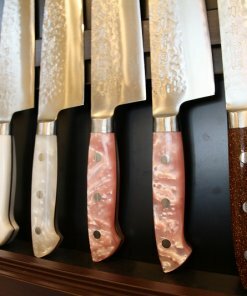 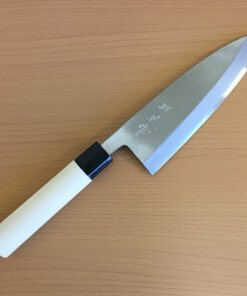 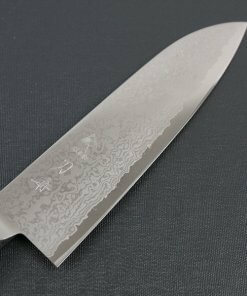 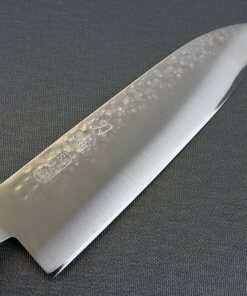 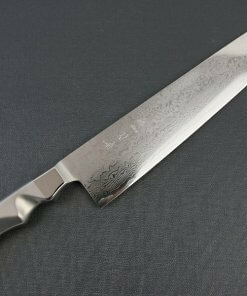 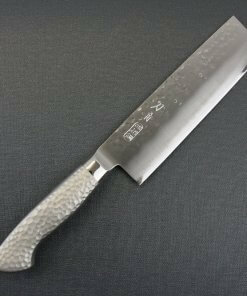 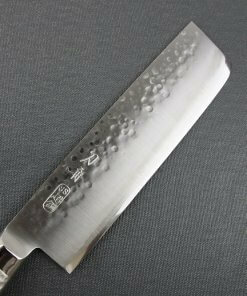 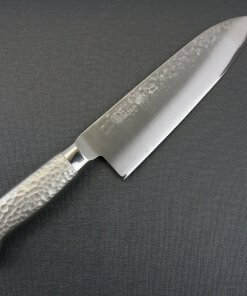 Toshu custom chef knives are the best for gift or those who want only one special knife with highest quality. 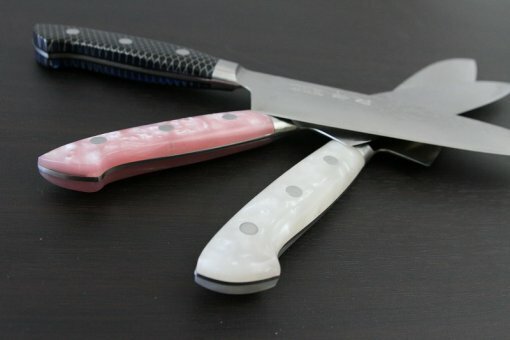 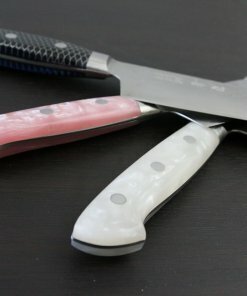 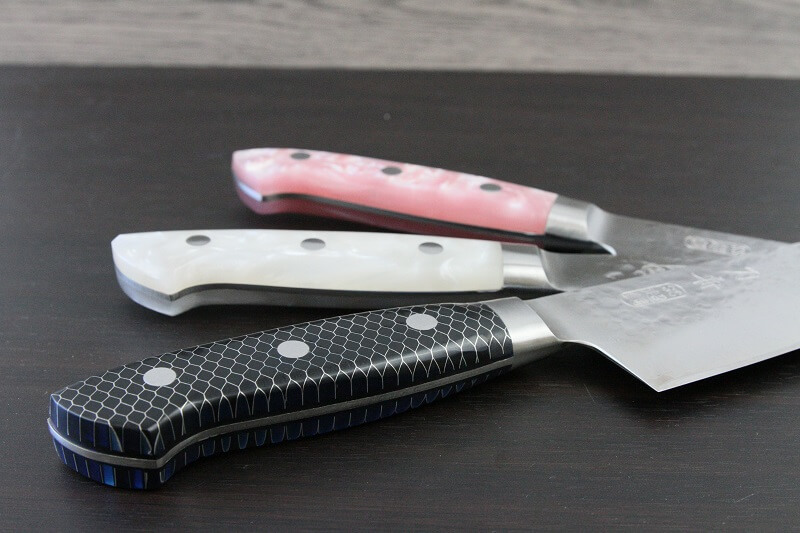 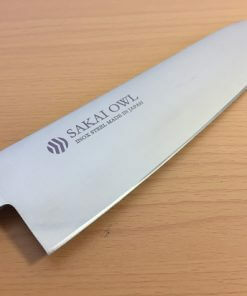 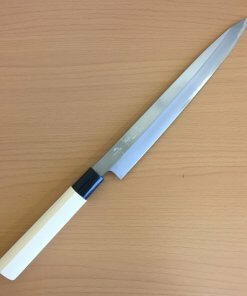 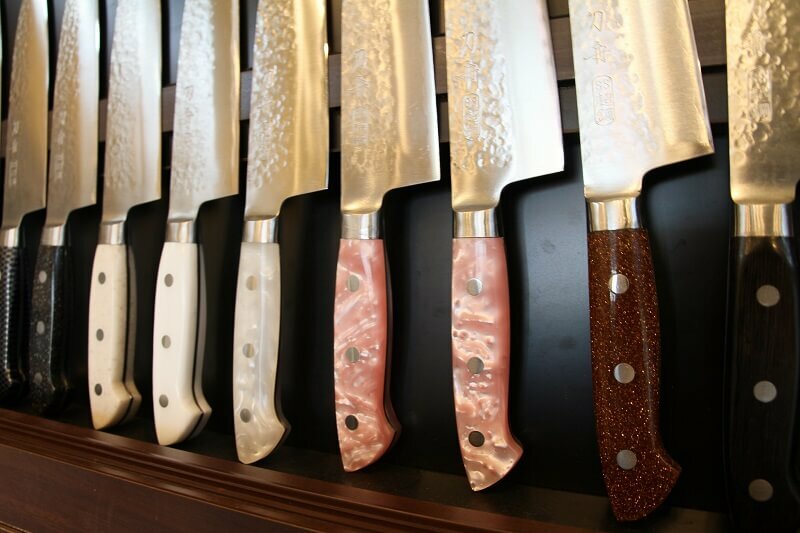 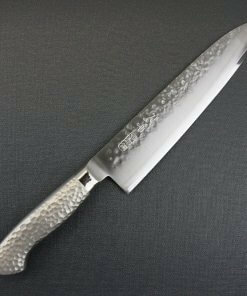 With sharpest cutting quality by Toshu's special techniques, you can choose blade material, knife type and handle. 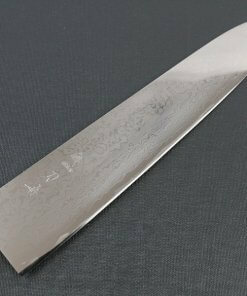 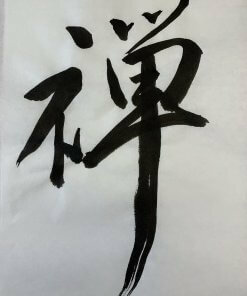 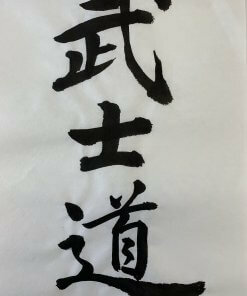 You can also order engravings of your name on it for free. 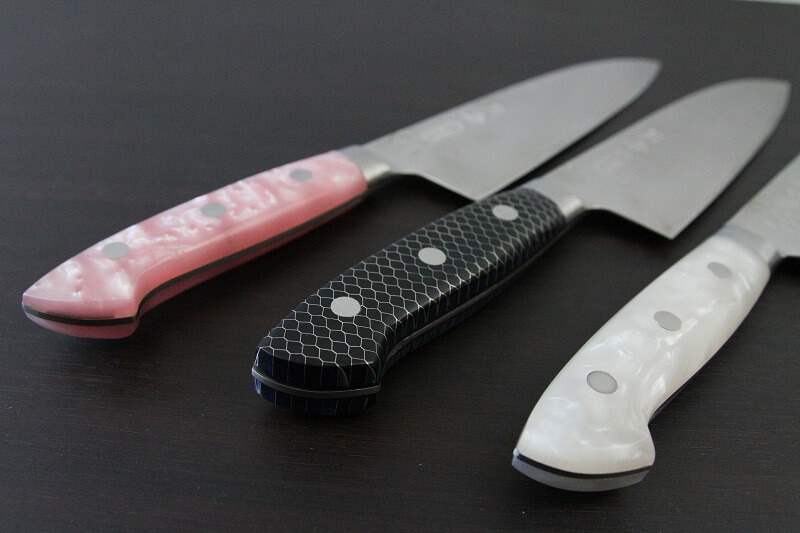 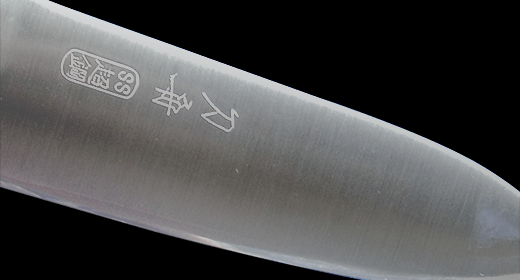 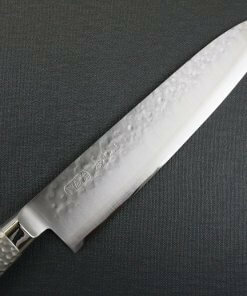 Chef knives made by Toshu have all of five features that finest kitchen knives must have. 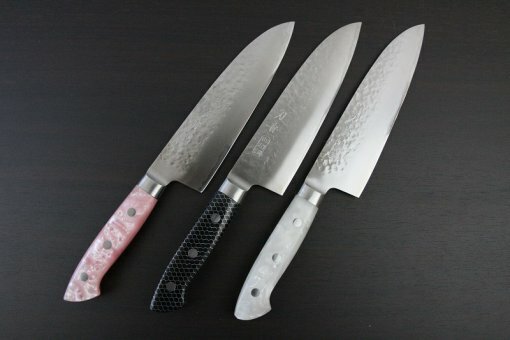 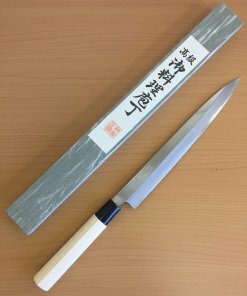 Toshu makes knives using traditional Japanese swordsmiths’ techniques, “Hizukuri Forging” and “Edo-Togi grind”. 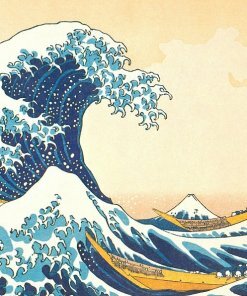 Please see the movie for details. Choose blade material, knife type and handle from select box below and put it in your cart. 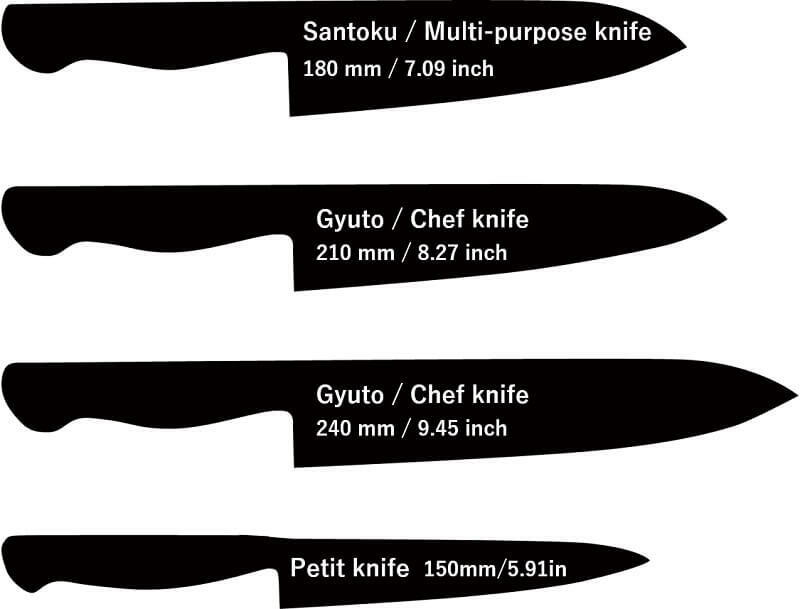 Please refer to the table below about each option. 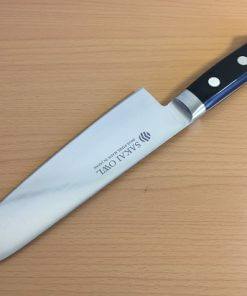 Also, for details of each option e.g. 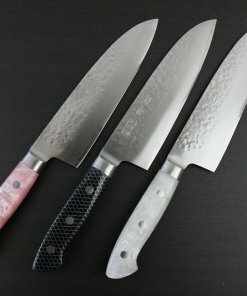 what's the difference between VG5 and VG10, please refer to this page (LINK). 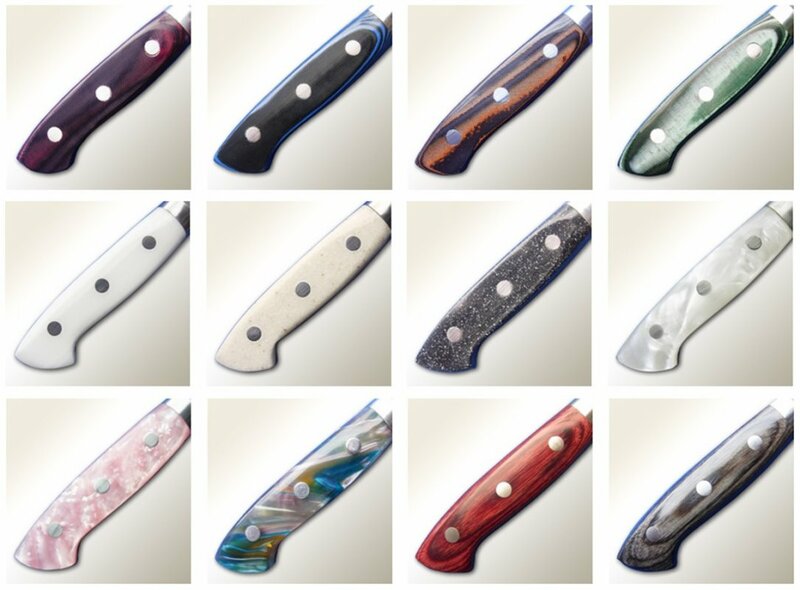 * Order will complete when you place your order and payment is done. 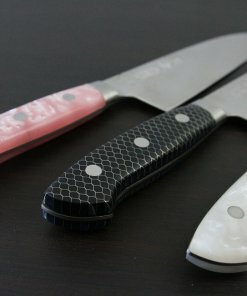 * It will take up to 50 days to make your knife and ship. 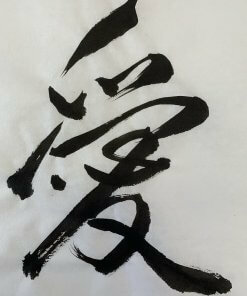 * Change or return is not accepted after your order is placed. 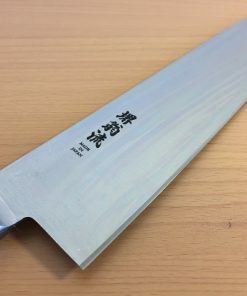 This material boasts a balanced hardness which allows it to hold its famously sharp edge for extended periods with minimal maintenance or special care. 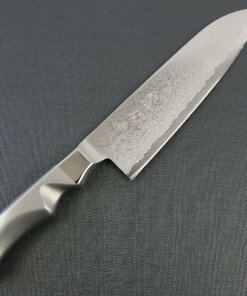 This material is another stainless option this time with elevated hardness capable of taking a even sharper edge. 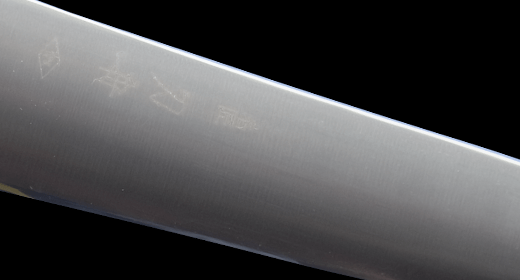 This material is most traditionally crafted and time-tested. 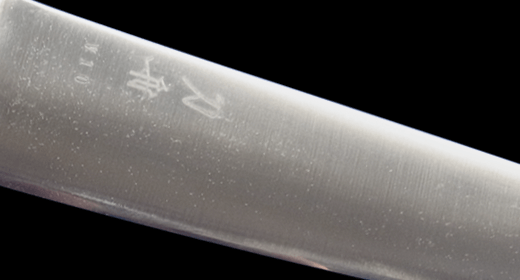 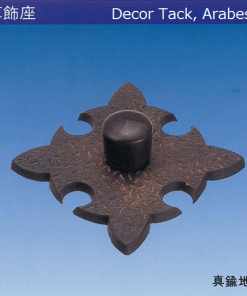 With unmatched hardness, this steel is capable of providing the best cut with Tohsu’s sharpest edge. Toshu custom knifes has variety of unique handles. 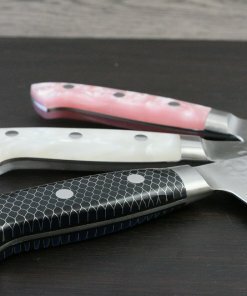 Picture of handle chosen will be shown on the product image window. 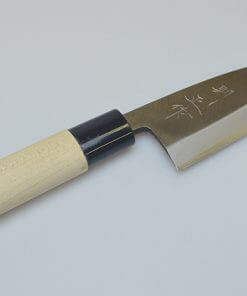 Please note that price differs between materials, types and handles. 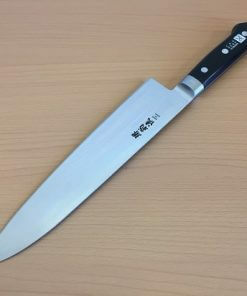 Price of the combination you choose will be shown below.